EU timber regulation comes into force today - But is it ready to stop the trade in illegal timber? (Brussels, 3rd March) As from today the EU Timber Regulation (EUTR) will be implemented to address the trade in illegal timber. 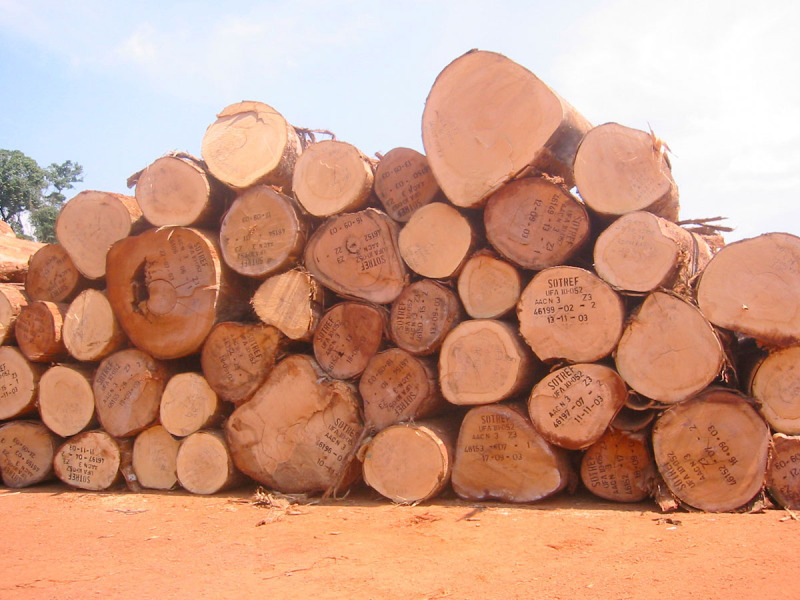 It asks operators importing or producing timber to identify the country of origin of the timber and its legality. Being the first law of its kind in Europe to counter the illegal timber trade, EU Member States are now being asked to properly implement it. Despite two years of preparation, it is unclear which countries have introduced complimentary national legislation on time, including the setting of penalties and sanctions, should laws be broken. It also remains to be seen, whether the law will be applied evenly across the EU, as in some Member States illegal actions can result in criminal sanctions and in others it may only lead to a fine. WWF asks EU Member States to take the enforcement of the EUTR seriously and stop the illegal trade of wood based products in the EU. This includes the introduction of effective sanctions and an inspection system that works. Ensuring that competent national agencies are assigned to oversee the application of the law and that they are sufficiently prepared is essential. This includes sufficient staff and funding to ensure annual controls. Ensuring that competent national agencies are assigned to oversee the application of the law and that they are sufficiently prepared is indispensable if this EU legislation is to work. This includes sufficient staff and funding to ensure annual controls. Central to the effectiveness of the EUTR legislation will be the system of self-regulation through due diligence systems by companies first placing timber on the EU market, reinforced by a system of regular inspections by a designated national oversight authority. The EU Timber Regulation (EUTR) gives new responsibilities and trust to operators when it comes to due diligence. But the new regulation is just one part of a policy that supports responsible forest management and trade. What the law does not address is sustainability. It seems to be easily forgotten that the purchase of a legal product does not necessarily stop the destruction of ecosystems; it does not halt deforestation or protect extraordinary habitats, even if it is legal. We need to consider the EU Timber Regulation as a first step in achieving the real goal of responsible forest management and trade.